Building your own trailer? Remodeling? Or just taking care of the normal maintenance? 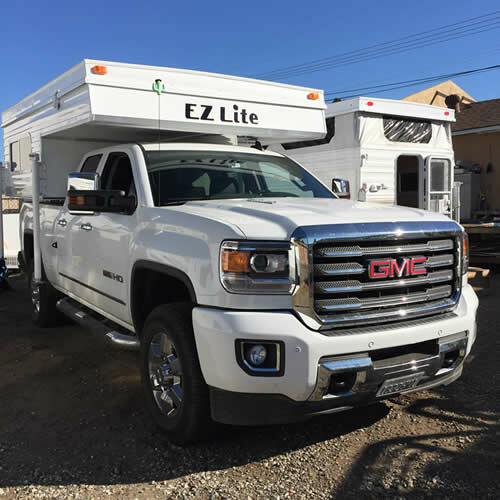 Let us help you find the RV or camping trailer awning you need. With many sizes to choose from, no matter what you need, we can help. We specailize in replacement RV awnings! We stock many popular sizes of surplus RV awnings and the best part is, you save lots of money! 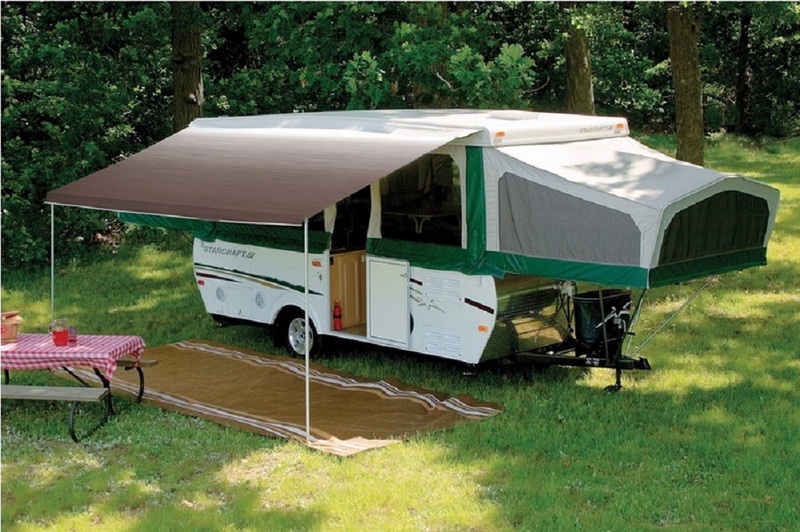 These surplus camping trailer awnings are great if you need shade! We ship all over the United States! These high quality Dometic camping trailer awnings are made of durable reinforced vinyl fabric and come in a weatherprrof zippered bag for easy storage! These are easy to set up and extend to a full 7ft. All hardware is included to make these awnings complete, and comes with easy to read instructions. Awning rail not included. If you need an awning rail we have them available, please inquire. These discount prices also include free shipping to the lower 48 states! 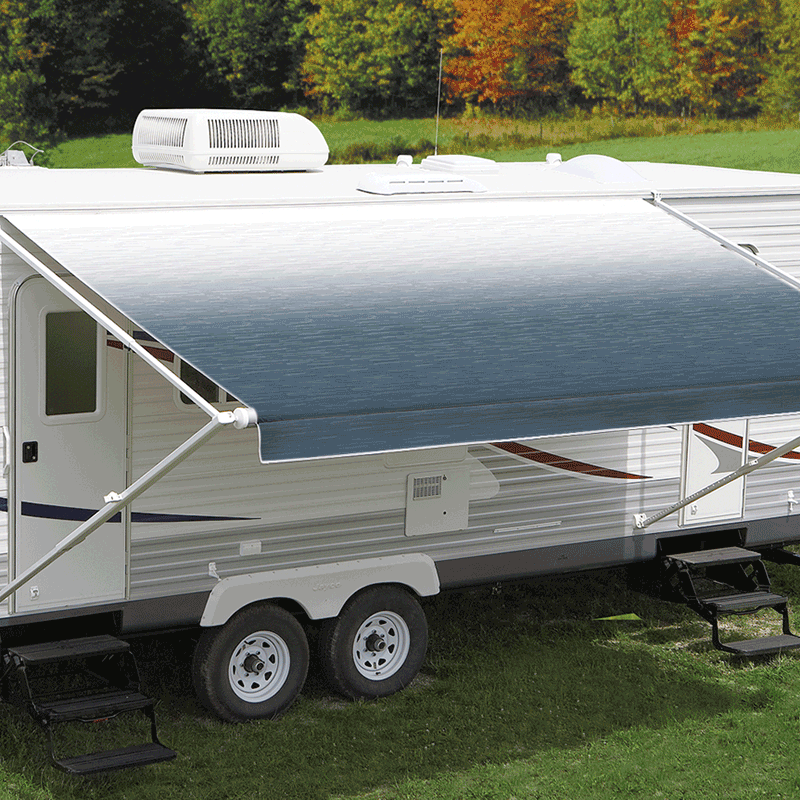 We specialize in replacement awning fabic for your conventional rv roll up awning. Need it installed? We also install these awning sheets on your awning so you dont have to. We can help. Call (619) 442-4703 for details.